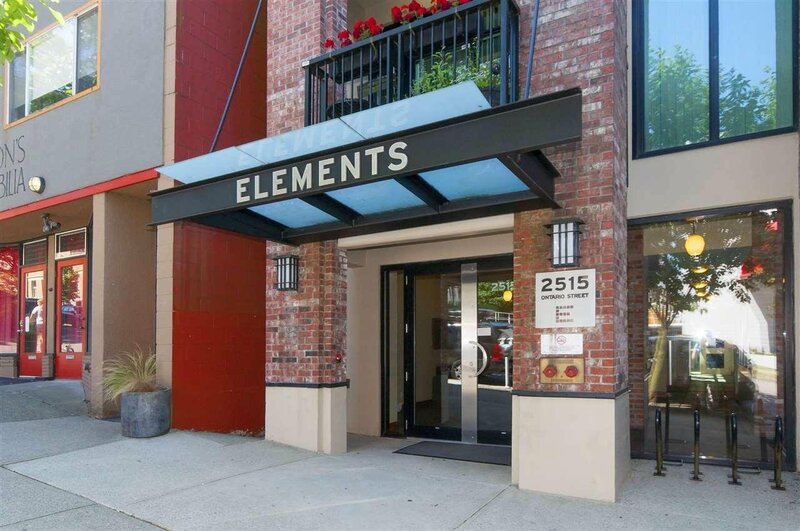 Welcome to ELEMENTS! 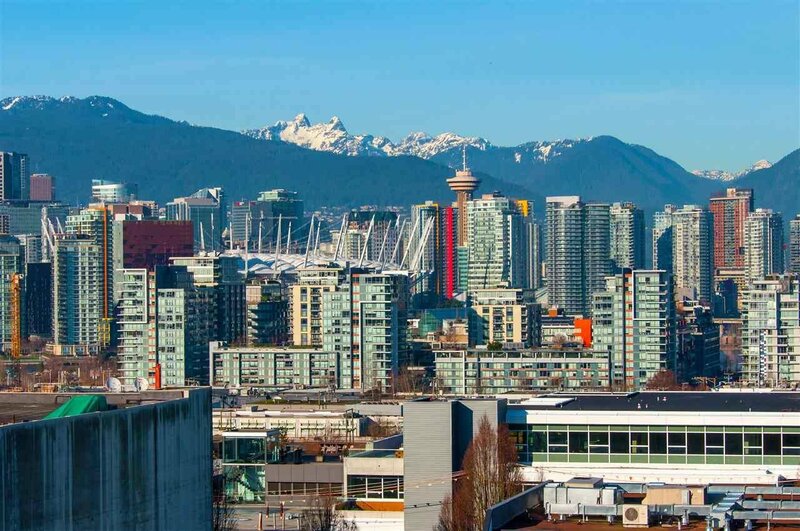 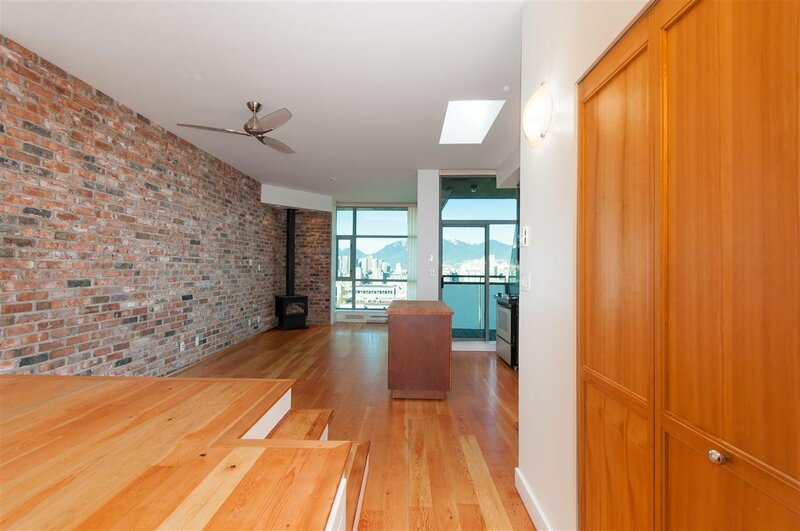 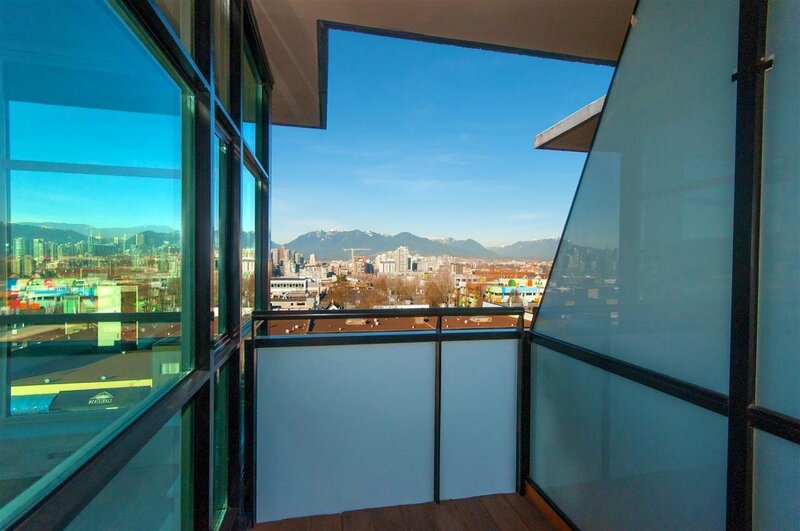 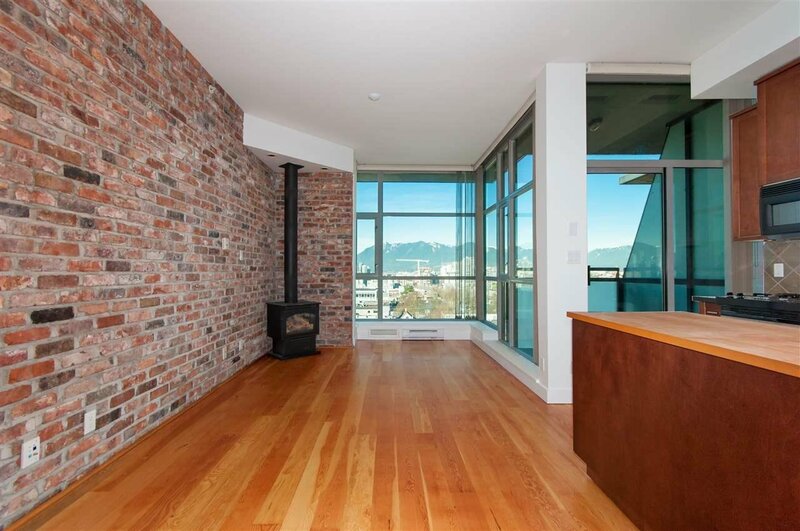 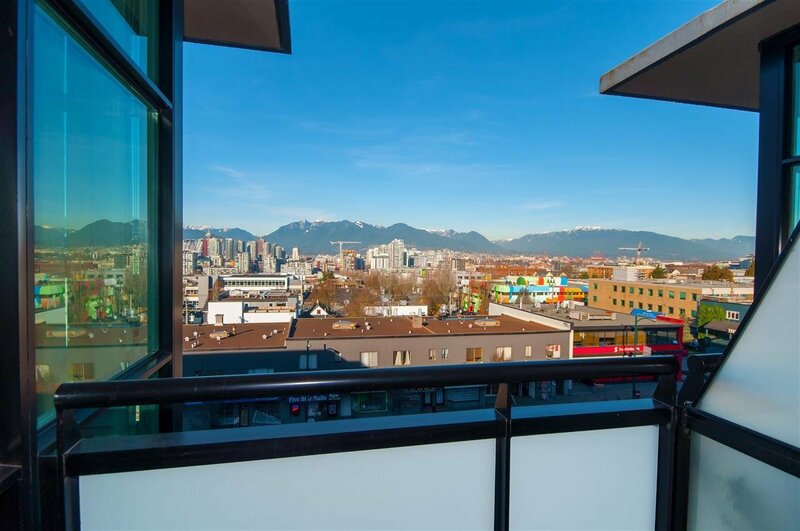 This loft style 1 bedroom and den suite is located on the top floor with fantastic views of the city and mountains. 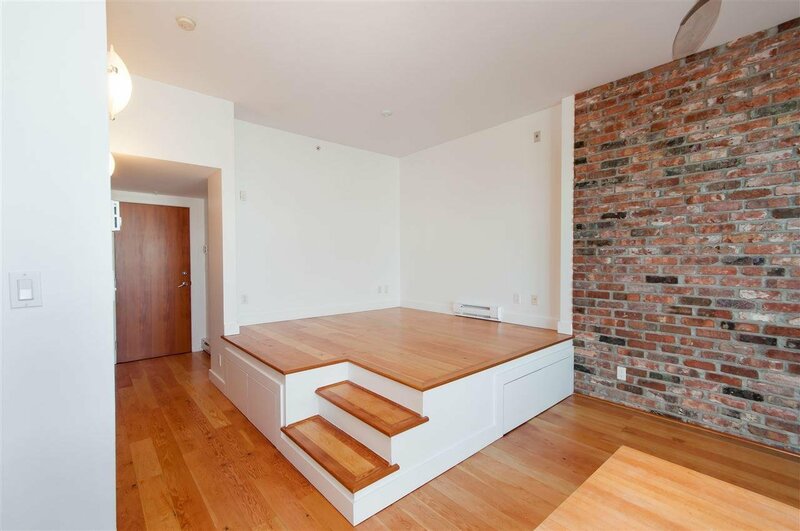 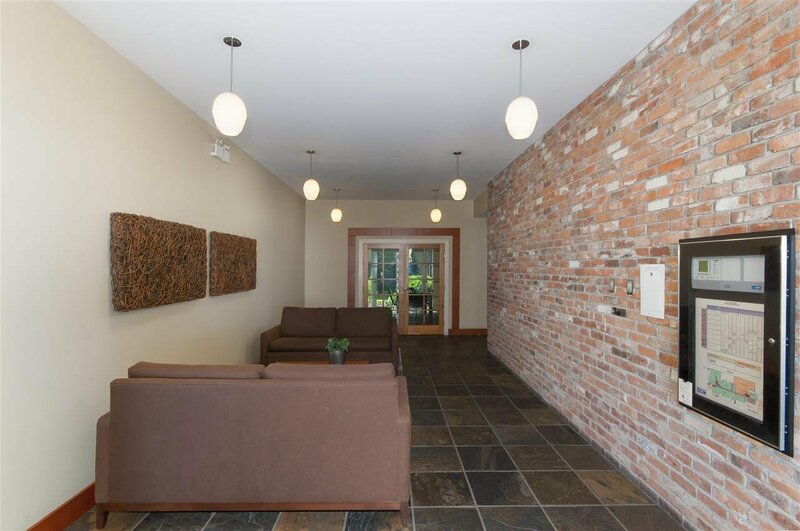 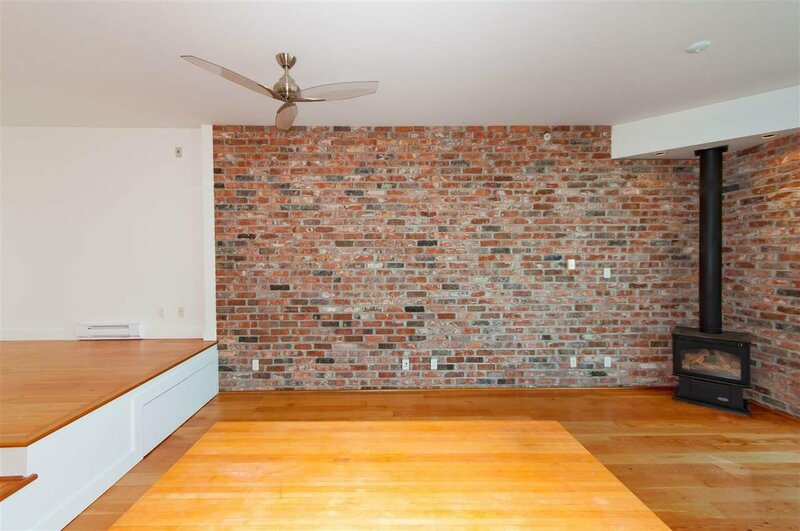 Featuring reclaimed brick walls, beautiful hardwood flooring, S/S appliances, high ceilings and gorgeous skylights throughout, as well as a functional layout with an open concept living/dining area. 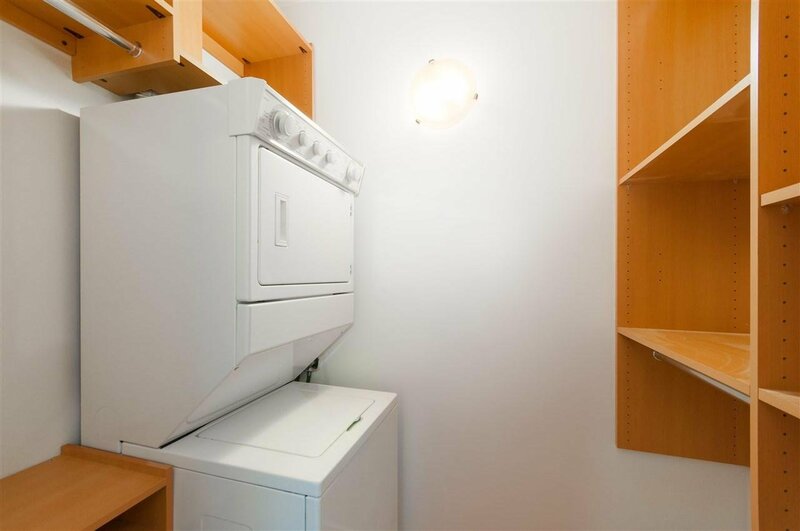 1 parking underground + 1 storage. 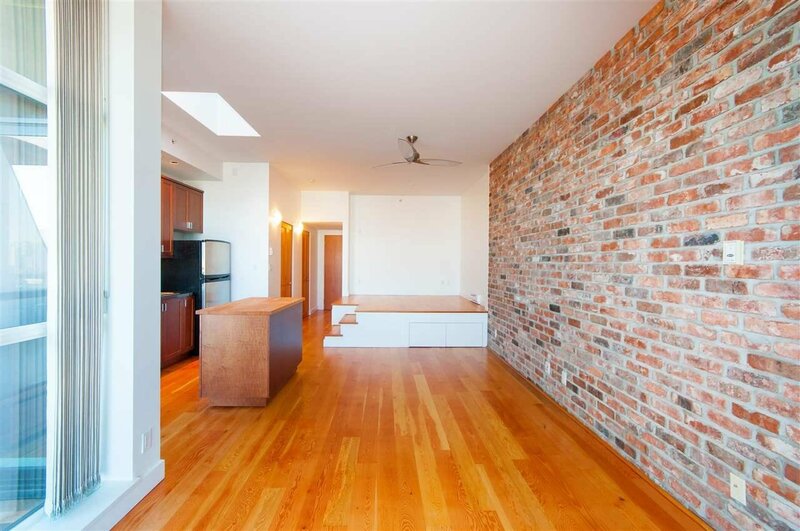 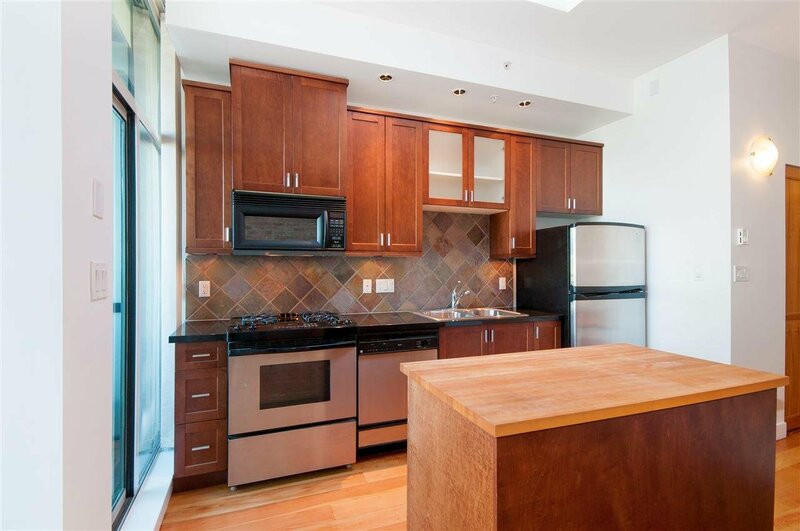 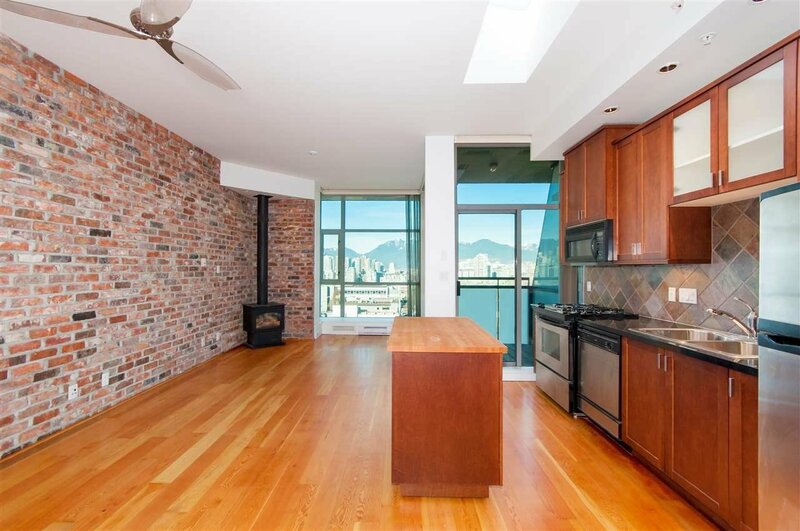 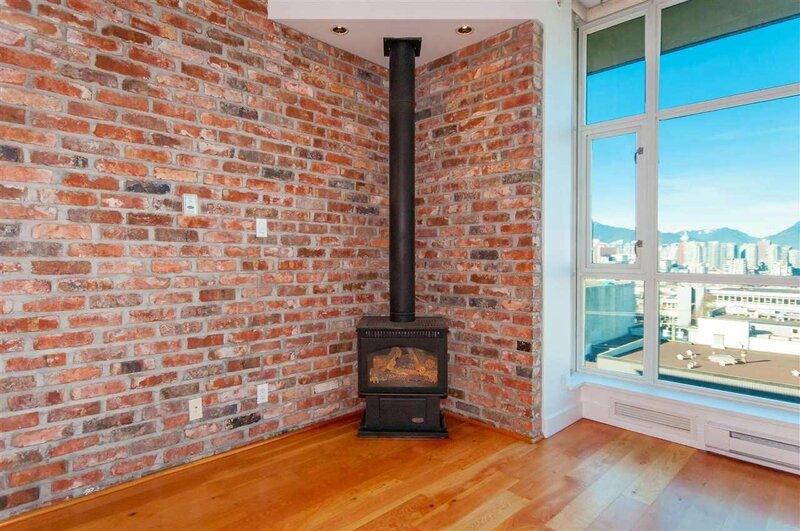 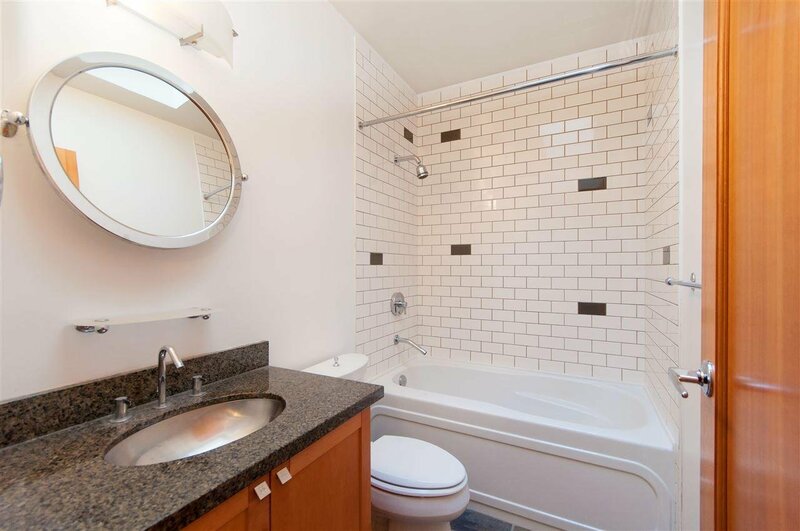 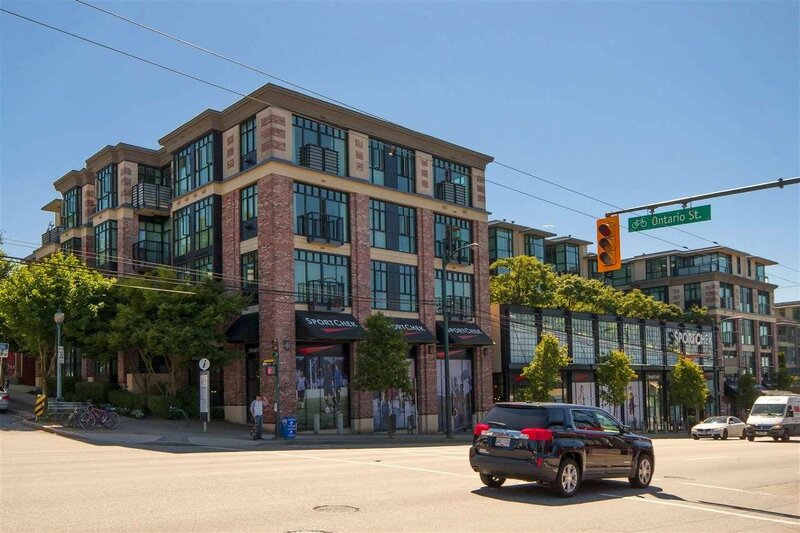 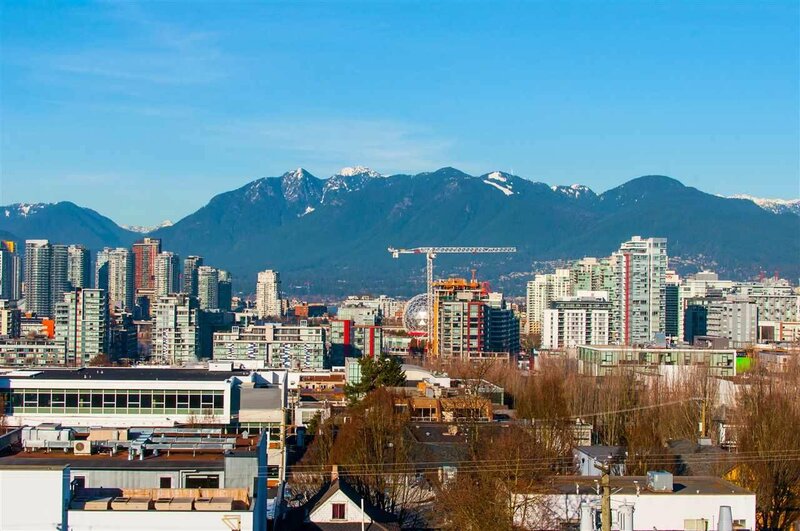 Walking distance to Main Street, False Creek, Cambie & Skytrain. 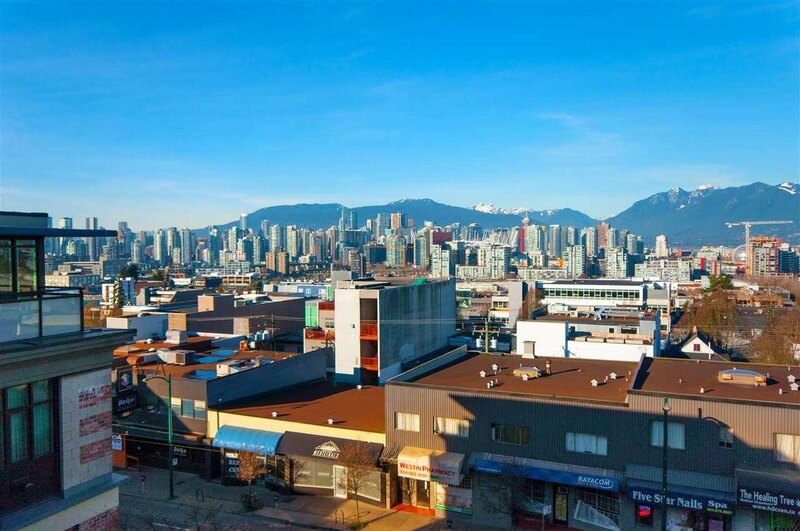 This building is prime location near the cities finest attributes. 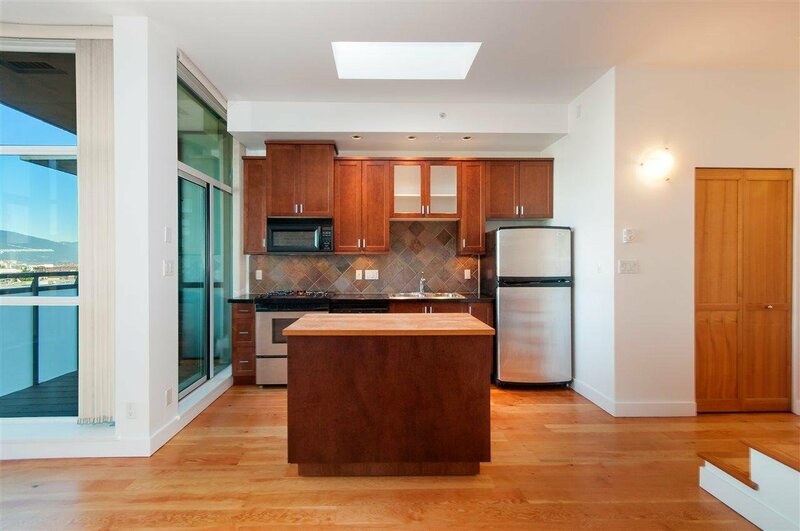 Come make this your new home today. 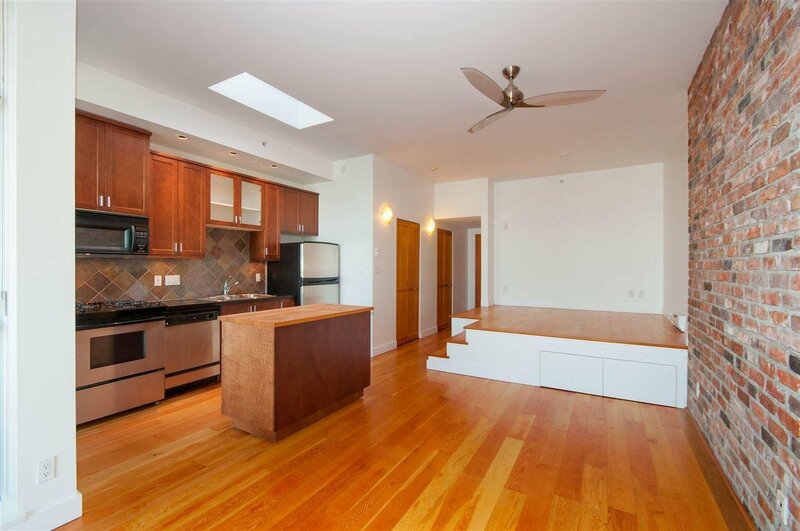 View realtor website for Photo Gallery, Floor Plan.